Sell Your Home easily with us!! We buy your homes fast!!! “I need to sell my house fast!! 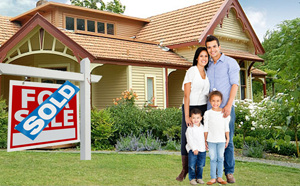 Where could I find a reliable home buyer to sell my inherited house?” This question may strike out first, when you are about to sell your house. You might be moving to a new city or may no longer be able to afford the expenses of the current residence. When such situation arises, you may feel the need to sell your house for a competitive market value price, benefiting you in all the ways. But is that easy to find a real buyer for your house fast? Well, probably not. You may think to hire a realtor, but it might become miserable, as they may charge you high commission rates or brokerage fees. How can I sell my house online? Fastoffernow.com offers 4 simple steps!!! Everything goes online today!! So does your home selling process!! Fastoffernow.com buys your home for cash offer instantly and reduces your effort of searching the real buyer. It’s just a quick and easy 4 step process. 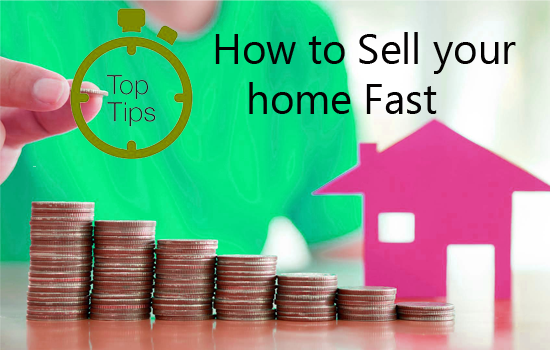 How can i sell my house fast with Fastoffernow.com? With Fastoffernow.com, selling your home becomes an easy process. We are professional home buyers who will take care of every small thing like repairs, renovations and valuations etc. We analyze the prevailing situation and guarantee the sale of your property within a few days of receiving your quote. You may ask “can i sell my house quickly which has lot of repairs”? We would love to buy those kind of houses and make sure you get a fair deal on it. Just fill in the details regarding your property and click on the submit button. That’s it! We’ll take care of the rest!! We will contact you back shortly by finding the suitable real buyer for your home. “I got my dream job offer and wanted to relocate immediately. But I had the responsibility to sell my house in Tampa before leaving. Fastoffernow.com made my job easy and all I did is to share the details with them. They contacted me immediately and furnished the details of the buyer. They have really helped me a lot throughout the process.” – Clara, Tampa, Florida. 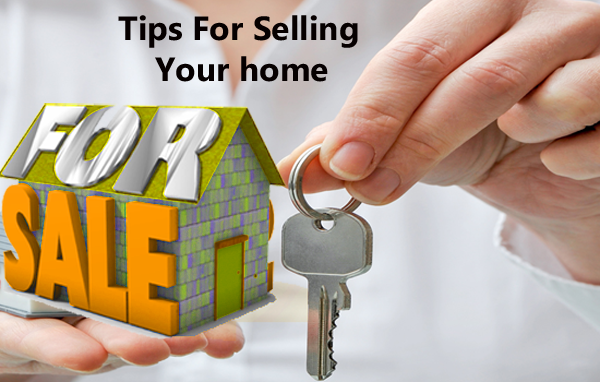 Striving hard to sell home fast? 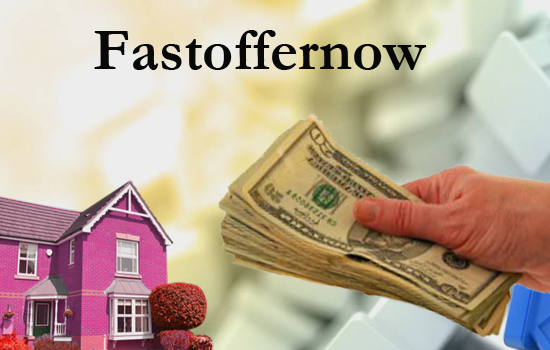 Fastoffernow.com is a one go solution where we work hard to make sure that your home is being sold within few days. We have launched our services in Florida, especially in cities like Tampa, St Petersburg (St. Pete), Lakeland, Port Richey etc. • Get the sale price of houses which have been sold recently in your area and fix your selling price according to that. It is better to keep it lower since it will get more deals. • Don’t wait for months to sell your house as it can be done easily online by using our services. Fastoffernow operates in various cities of Florida. We buy houses in Florida for a market value price without any brokerage fees. No need of realtor or middleman anymore. Login to Fastoffernow.com now! You can now easily sell your house without a help of a realtor. Fastoffernow buys your home online and you will get a fair market value for your home.